Exacting standards. The newest gear. Relentless customer focus. After 15 years in the industry, Joe co-founded Avenue for one reason: to provide live events with experiences that go way beyond the usual, canned AV. As any event planner, corporate liaison, or hotel manager who’s ever worked with him can attest, he consistently delivers. Jarrett's attention to detail serves him well at Avenue. Whether he's designing a room layout, setting up the latest, best equipment available, or leading all technical aspects of the production, Jarrett echoes the desire of Avenue’s clients: nothing short of a perfectly executed meeting. 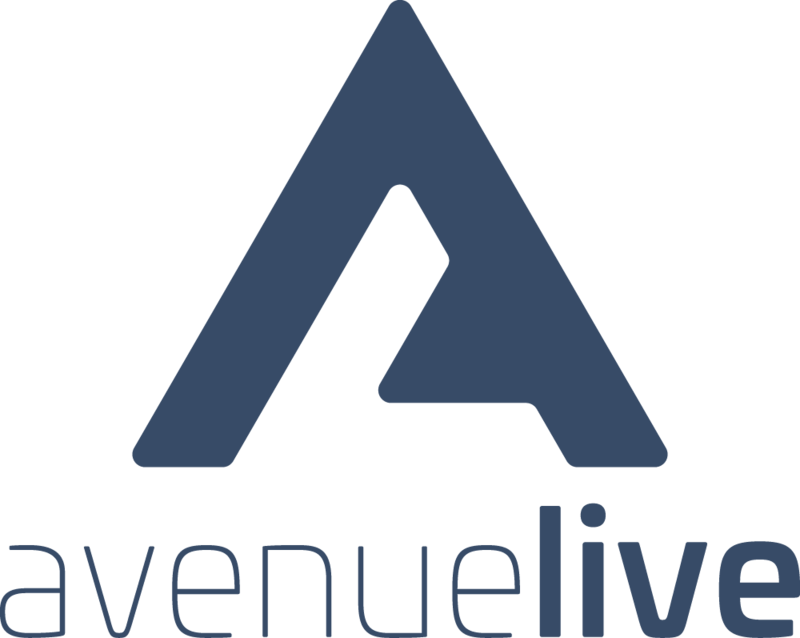 Avenue Live embraces technology and design as crucial elements in creating a superior attendee experience. Sean takes it to a whole other level. Whether he's designing a custom meeting app for deployment on a hundred iPads or developing a turnkey creative promotional strategy, Sean has just the right mix of head-in-the-clouds and feet-on-the-ground. Part sound engineer, part utility player, all heart. Karl embodies the spirit of the entire Avenue team: humble, hard work that keeps the event experience at the forefront. A seasoned veteran of event production, Freddie does everything from operating cameras to editing videos, to accompanying equipment cases on a red-eye to the next memorable Avenue experience.